Tilt shift movements in photography were originally provided on large-format view cameras... then Nikon introduced a lens for 35mm cameras in the 60's and Canon in the 70's. It was originally used to correct perspective shifts in photography such as in architecture... but most recently tilt shift used much more often for creative effect. When used properly you can make real-life scenes look like miniatures or toys... which is fun. 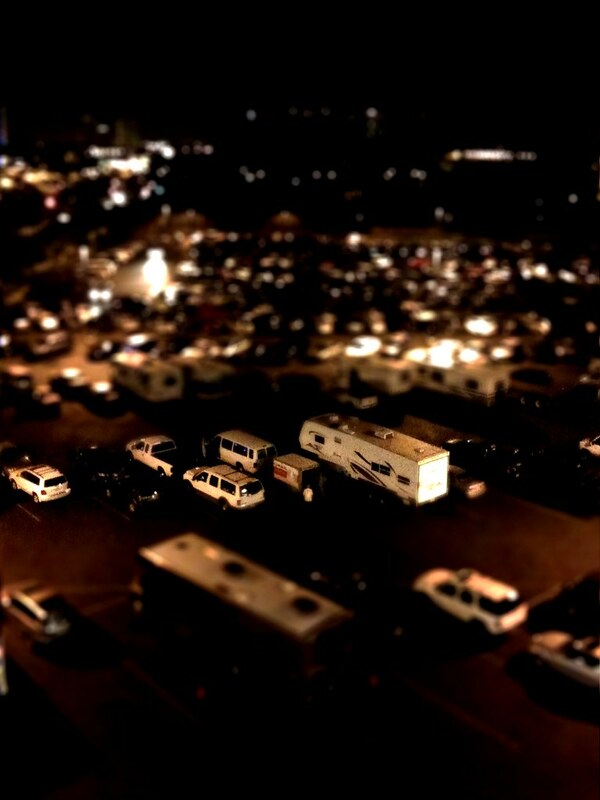 Unfortunately tilt-shift lenses aren't cheap. Canon's tilt shift lenses are both over $1k and I'm sure Nikon's are around the same. So... people usually resort to Photoshop. You usually can't get the same effect out of your images... but if they are shot perfectly and Photoshopped perfectly... you can get the tilt shift look without having to actually buy the lens (and learn to use it properly). Enter the iPhone and the billion apps for it. 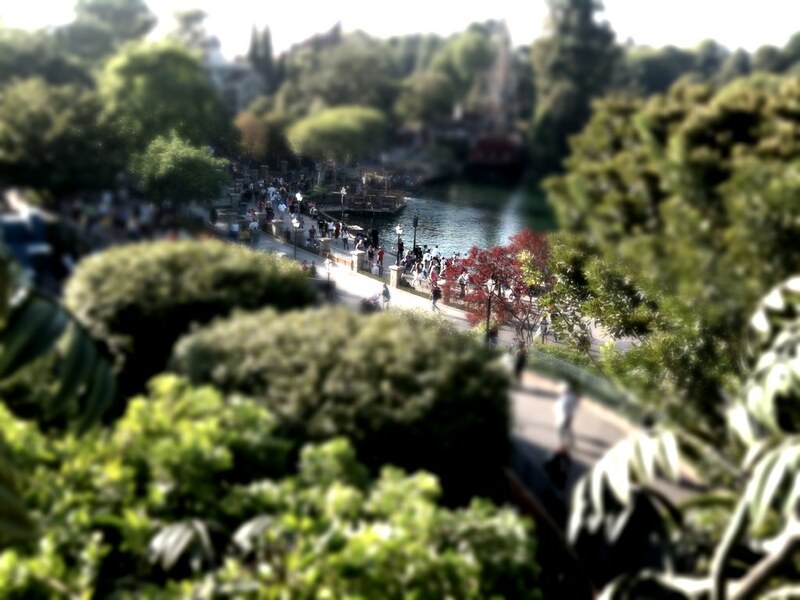 Now you can do tilt shift photography right on your phone... and it actually looks pretty neat. Not perfect, not professional... and certainly not like a real tilt-shift lens. It is, however, very cool for something that can take less than a minute from capture to Tweeting your latest faux tilt shift masterpiece... and all from your beloved iPhone. 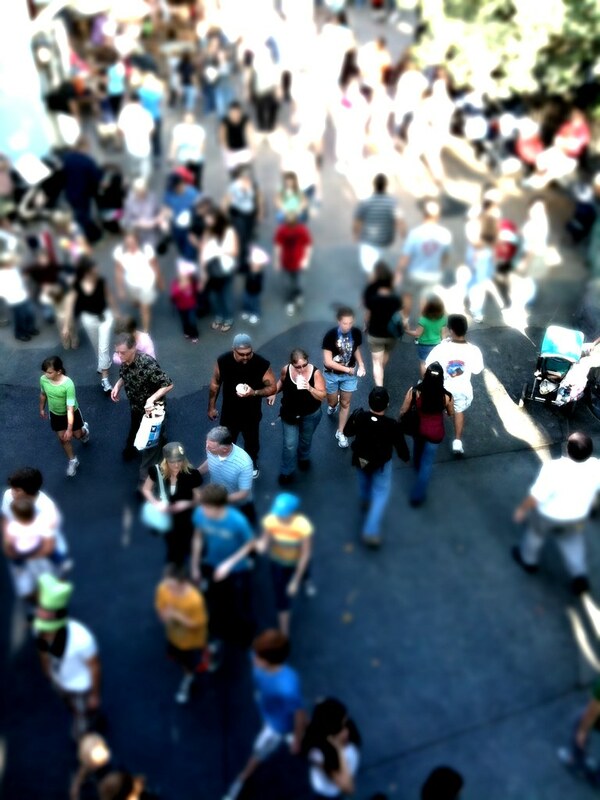 Check out the TiltShift app on iTunes. For $1.99 it's pretty darn cool. 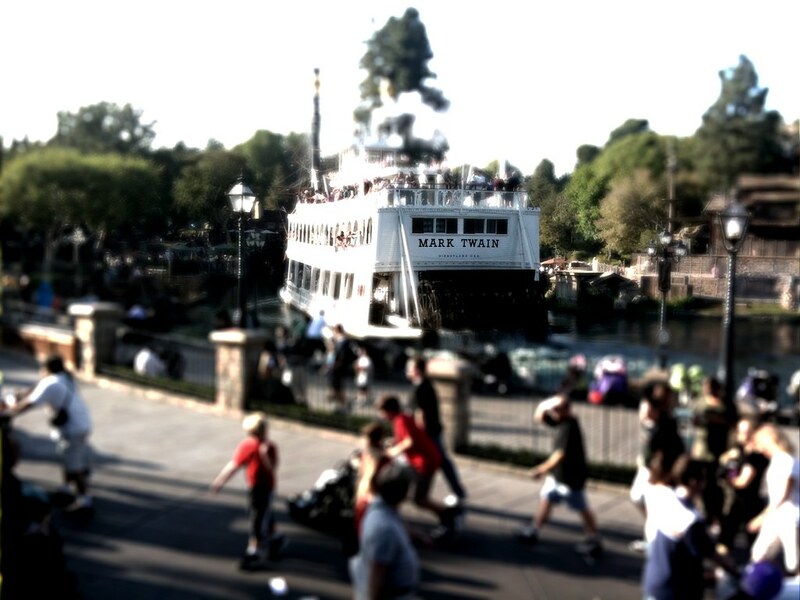 These are images I shot today at Disneyland and edited directly in the TiltShift app. Michael Krause, author of Tiltshift app, emailed me to explain some things and let me know about the recent update! The dialog appears only for photos that take a long time to process (more that 20 seconds) for example. 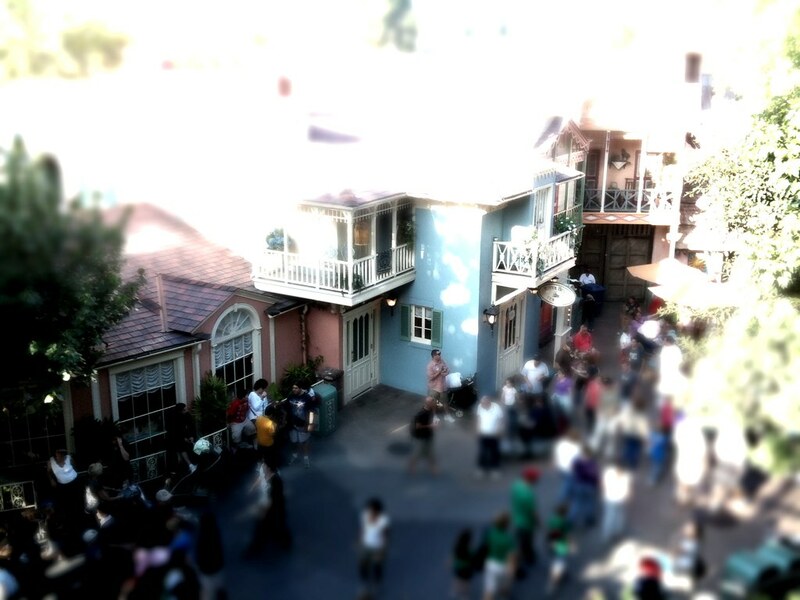 This only happens with high-resolution photos and lens blur. What probably happened to you was that you saved a high-resolution photo in half-size and you got the dialog. Later you loaded this saved half-sized photo and saved it again. Because the source was no longer high-resolution it was automatically saved as is without asking for resolution reduction again. Regarding the Bokeh possibility this is not well documented but the three main points are: 1) Lens blur must be on. 2) Bokeh is best with night time images with isolated light points 3 )The blur level and blooming factor must be high enough that blooming kicks in. A third issue you mentioned was that the parameters are not reset when loading a new image. You can reset all parameters at once with a tap-and-hold gesture on the button to the left of the slider." Version 2.1 was released on Oct 21, 2010. Thanks for the answers and for the new software update, Michael!